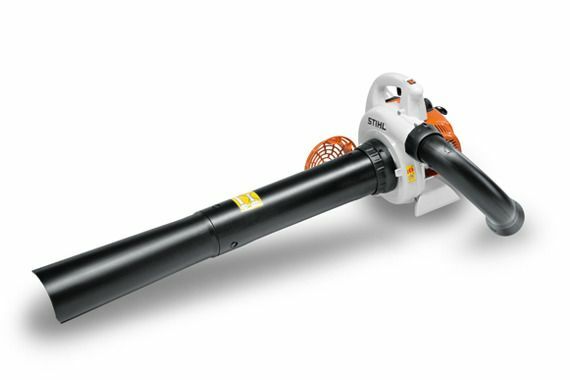 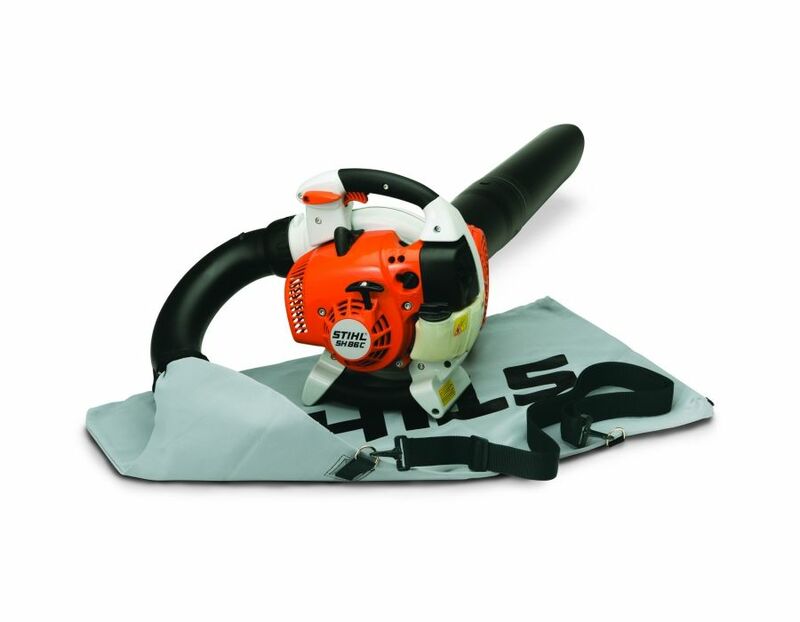 Powered by a low-emission engine, the STIHL SH 86 C-E professional shredder vac/blower has increased vacuum power and shredding performance that will blow you away. 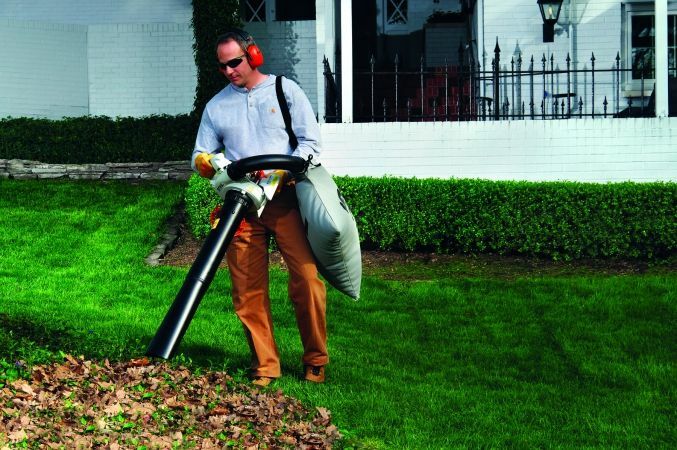 Fuel efficient and operator-friendly, this shredder vac easily converts into a handheld blower. 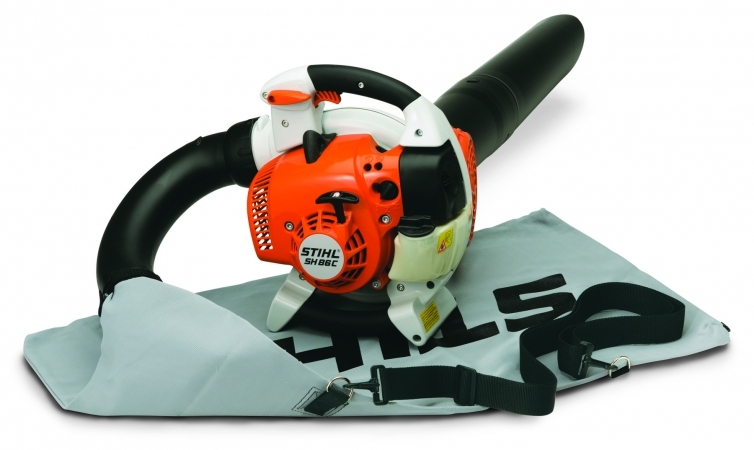 The SH 86 C-E has all the necessary comfort elements to ensure a smooth start and help reduce operator fatigue. 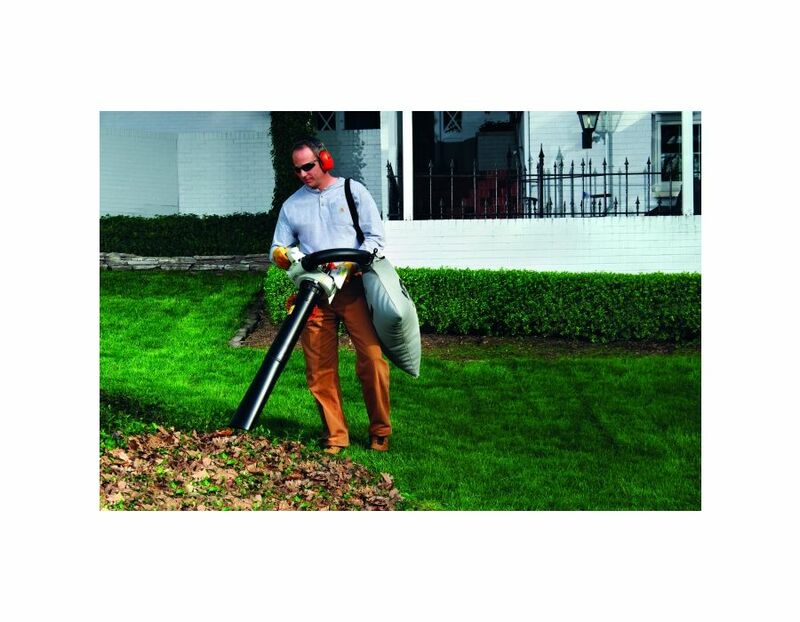 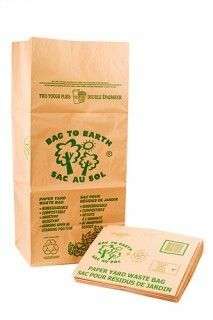 With lower noise levels, this unit is pefect for use around the home and the job site. 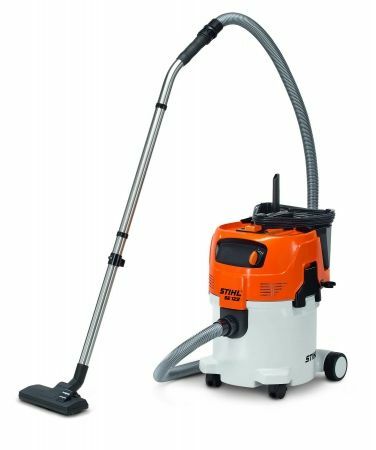 Comes with vacuum bag and suction tube. 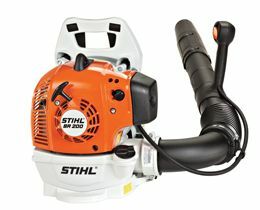 Find the STIHL SH86 Professional shredder/vacuum/blower at Kooy Brothers Equipment Ltd. located at 1919 Wilson Avenue in Toronto Ontario.